The Pietra Rossa very much caught our eye, with its darker, denser texture, exotic perfume, and almost luxurious ripe blackberry palate. From a single vineyard site noted for wines of a more muscular frame, the Pietra Rossa is perhaps the most 'modern' and easy to drink in style with its profound berry fruit. 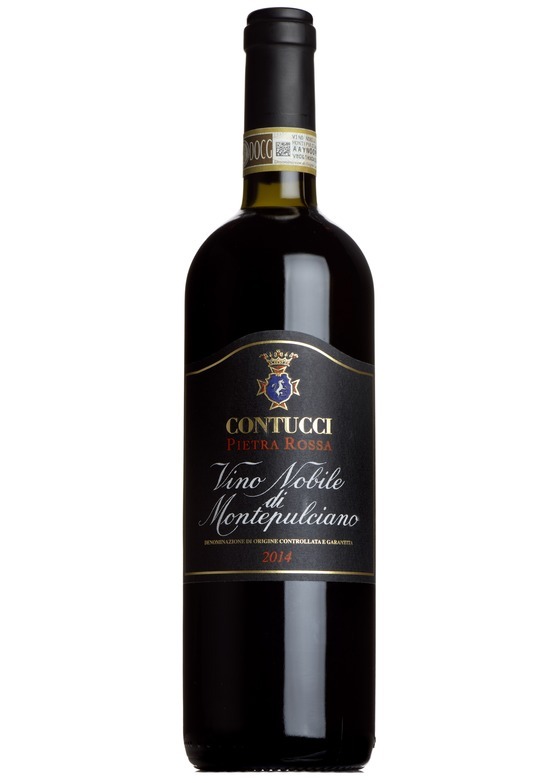 Contucci has long been a favourite producer of ours, and is the source of some of the very finest wines in Montepulciano. The Contucci family has been producing wine in the region since the renaissance, and was one of the founding fathers of Vino Nobile in the 17th century. The wines here are made in a traditional style, and have great presence and class. It was hard to choose between the various Vini Nobile produced here – all are delicious.